The UK might be on course to deport convicted foreign nationals despite the controversial European Convention of Human Rights which recognises migrants rights to family ties in the UK. According to Sun newspaper, two foreign nationals may be deported after judges over-ruled hated human rights laws. The Foreign nationals include a Gambian and Angolan who had argued they should stay because of family ties-citing the European Convention of Human Rights. The court of Appeal had said Britain's "public interest" outweighed their concerns and could boot them out of UK. The Angolan had been jailed for using a false passport and the Gambian was jailed for an assault charge. The immigration courts will make a final ruling to determine if they could be deported or not. 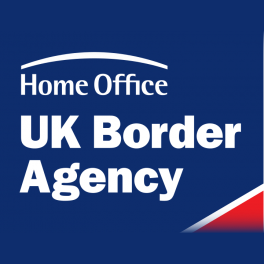 The UK Government is determined to remove foreign offenders following a report which estimates about 4,200 foreign criminals live in the UK despite being up for deportation. According to SUN, the Government's new Immigration Act aims to make it harder for offenders to stay in the country. Immigration Minister, James Brokenshire said, " Foreign nationals who break the law can no longer exploit the system to stay here"